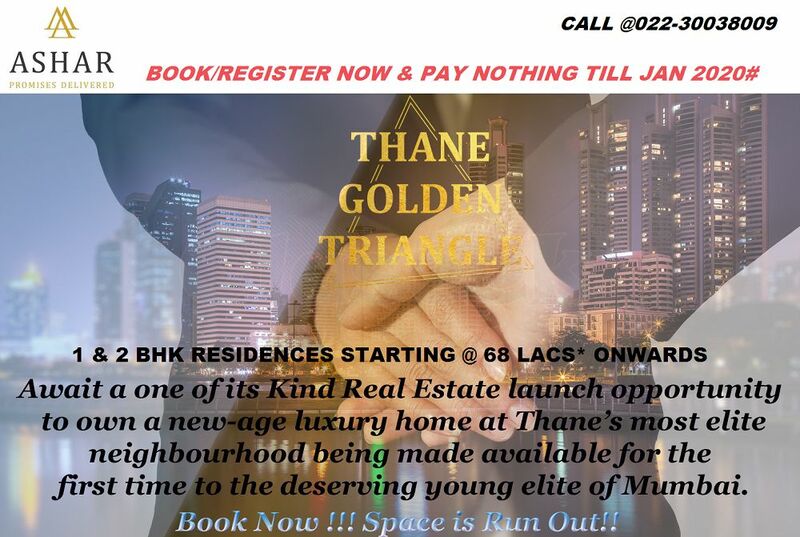 Ashar Codename Golden Mile is a New Pre-Launch Project Coming Soon at Thane by Ashar Group. 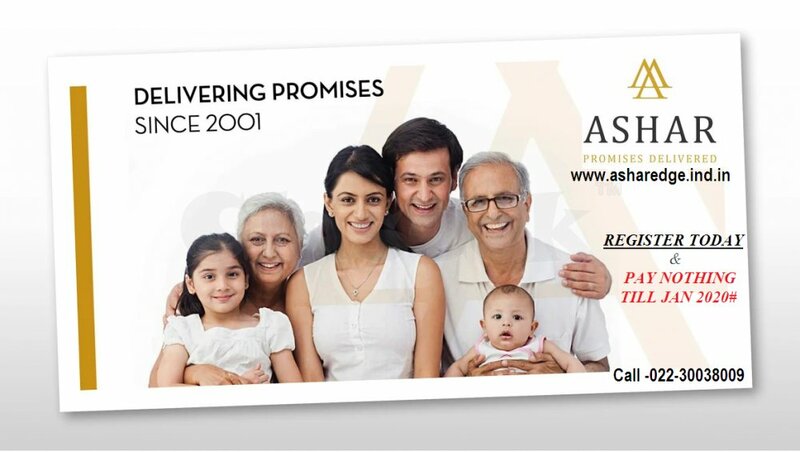 The Project Ashar Thane will offer a Brand New High Rise Residential Apartments development that will offer 1 BHK & 2 BHK different sizes Flats starting @ 68 Lacs onwards. The Project will be spread in many Acres of land Area and will give wide open space inside the project. The Apartment will be luxurious enough and will have all the modern facilities inside the apartment. 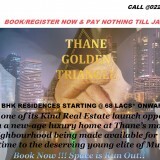 The Apartment at Codename Golden Mile will be beautifully drafted and will have all security feature & specifications. The homes will be Vastu Complaint. Ashar Edge Golden mile will offer all the modern amenities inside the property and will have kid's Play area, outdoor sports area & Indoor sports area.